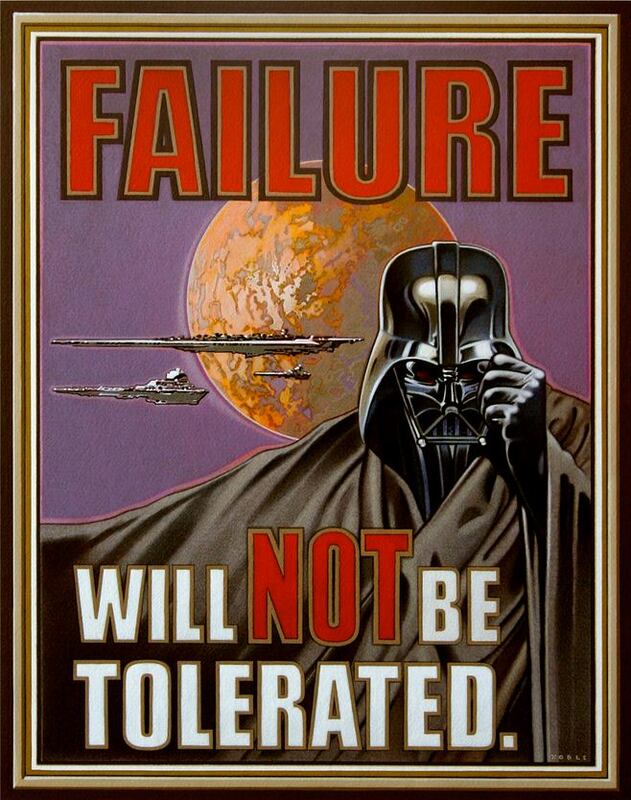 However, with the most recent talk of a Star Wars TV series, it might no longer be the dark, brooding story idea. Apparently, the powers that be are debating over whether or not a TV series would take place in between the Prequel Trilogy and the Original Trilogy or between the Original Trilogy and the Sequel Trilogy. The site warns that everything is still in the batting around ideas stages so things could change.As far as to when the Star Wars TV series would actually hit the small screen, it’s still up in the air. 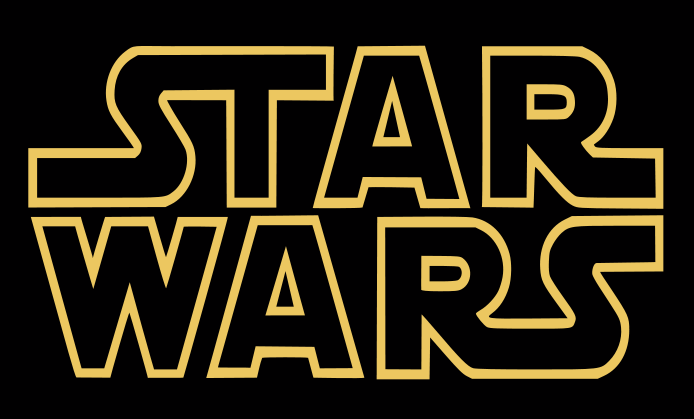 It’s speculated that nothing would be done before the animated Star Wars Rebels and the Star Wars: Episode VII movie. However, given the success of Marvel’s Agents Of S.H.I.E.L.D., Disney and ABC could always decide to move faster than anticipated. We want your news! Got any news from any where at any time involving Star Wars? Then send it in and get your news published on Lightsaber Hilt! Happy International Coffee Day to everyone out there! 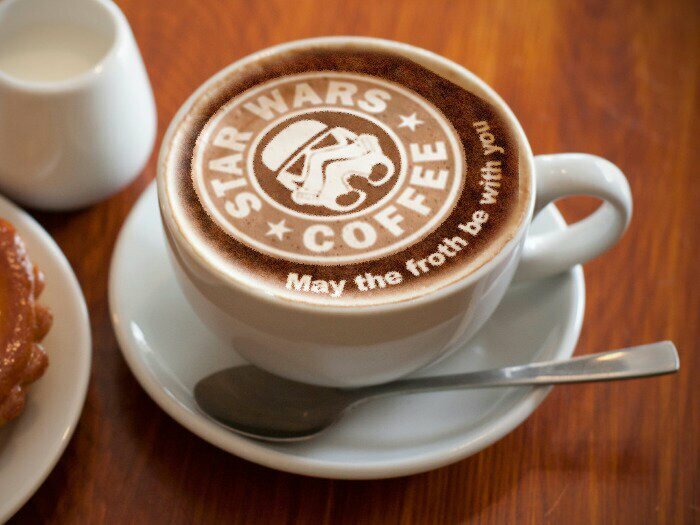 And May the Froth be with you! Help Charlie raise enough money for him to be able to get the treatment he needs! There’s not much time left so please vote here! We hope he raises enough money and May the Force of Others be with him!!! Lawrence Noble needs your help!!! 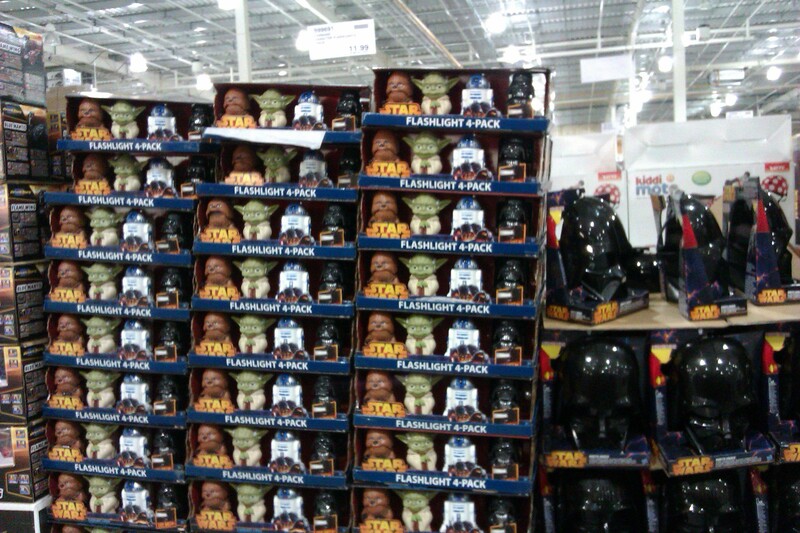 Great SW Goodies at Costco Farnborough! Pick up a set of these cool Star Wars flashlights for only £14.38! 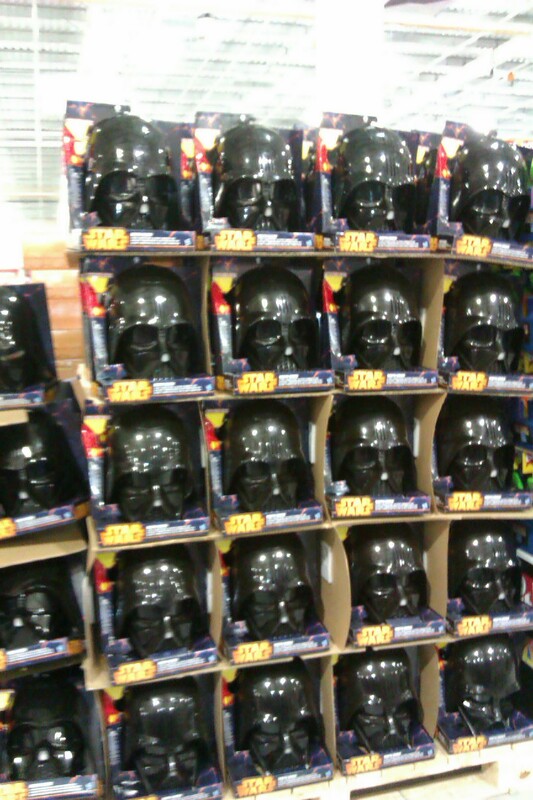 Or pick up Hasbro’s new Darth Vader voice changing helmet for a mere £23.98! 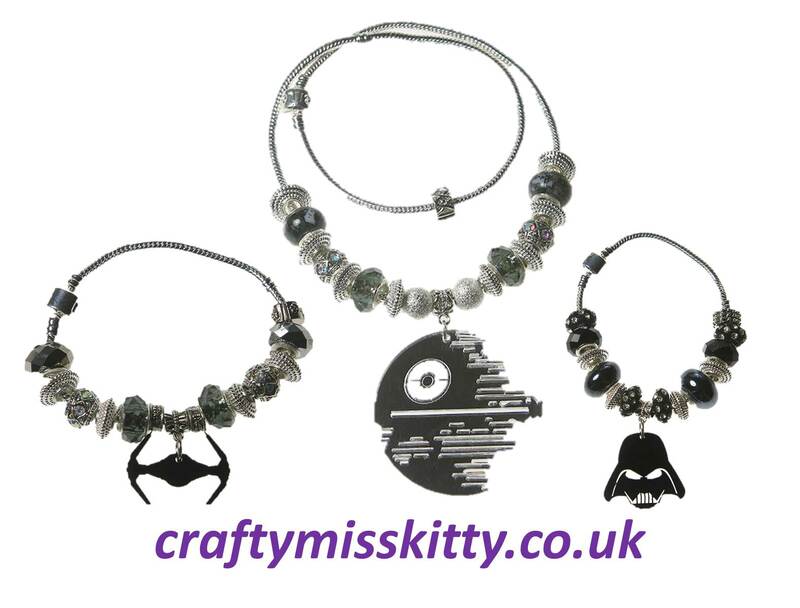 There are also loads of other great Star Wars gifts up for grab from fancy books to new toys! Happy hunting and May the Force of others be with you! Follow Lightsaber Hilt through E-mail! Star Wars T-Shirts at Matalan! Soo close to 6000 Likes!